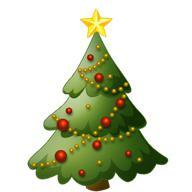 The Quiltzette: Save The Date: Holiday Jamboree, Awesome New Products! 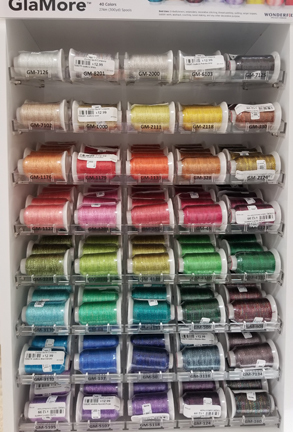 We are thrilled to reveal the new thread collections we found while we were in Chicago. 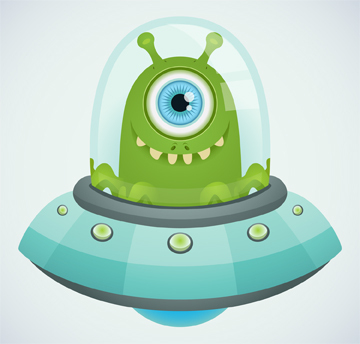 They have greatly expanded the possibilities that we can achieve with all of our projects. Be sure to come check them out in the store, as photos never do justice. With contrasting strands of rayon woven with one strand of metallic, this stunning new thread will add the wow-factor wherever it's stitched! Available in bold colors designed to show off, GlaMore is perfect for adding a little bit of texture and shimmer. 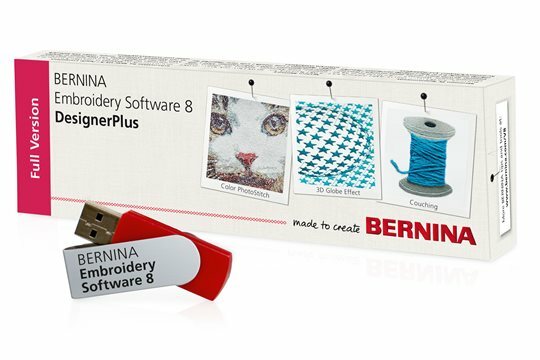 Thin enough to fit through the eye of a sewing machine needle, but thick enough to stand out, use it to embellish any project where you want the stitching to be the star. 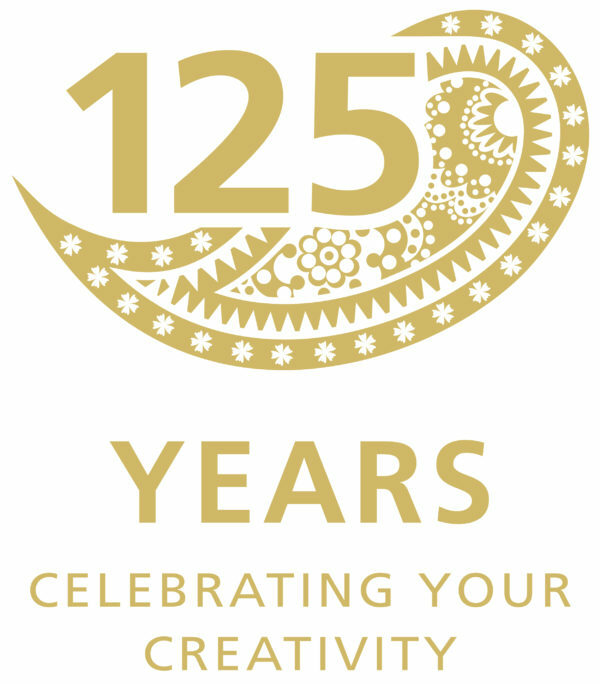 Applications: Embellishment, embroidery, decorative stitching, thread painting, quilting, serger loopers, bobbin work, applique, couching, tassel making. Add a little glamour with this 40 weight rayon core metallic thread! 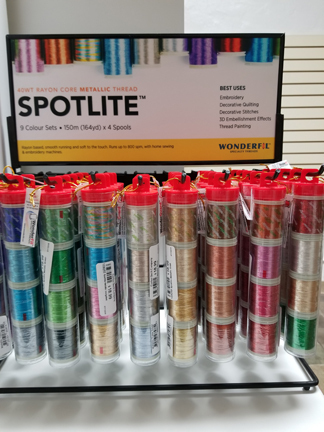 Soft, smooth running, and less prone to shredding and thread breakage, Spotlite is a brilliant and dynamic thread that is great for anything from machine embroidery to decorative stitches and even quilting. 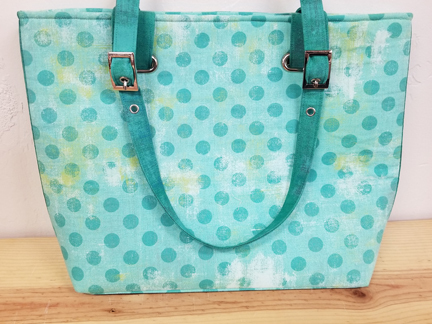 Unlike other metallic threads that are prone to breaking or shredding, Spotlite is quality built for a strong, even stitch and will even run up to 800spm on domestic sewing machines and embroidery machines. 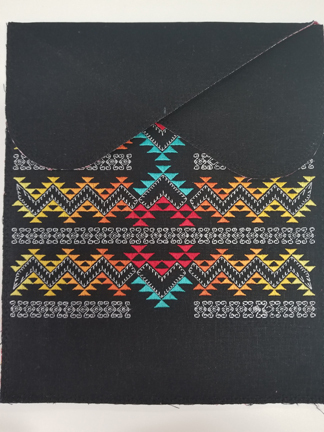 Applications: Machine embroidery, decorative quilting, built-in decorative stitches, thread painting, 3D embellishment effects. 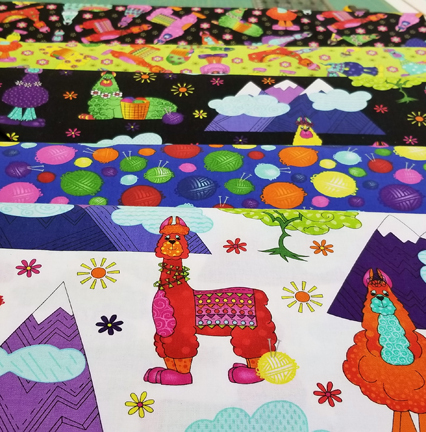 These bright colored llamas are part of a hot collection that just arrived. They are indeed cute - no wonder everyone is wanting some to add to their stash! 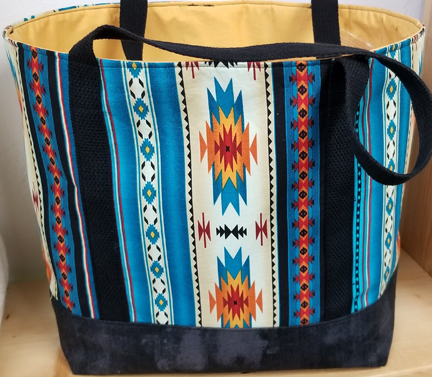 This new tote is such a great looking bag when paired up with southwest fabric, we decided to create kits. 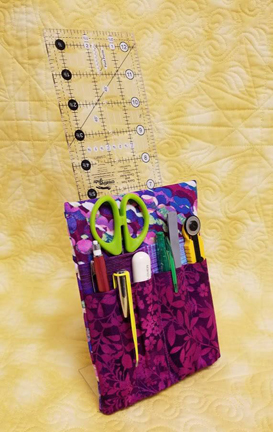 Each kit contains all the needed fabric, along with the handles. 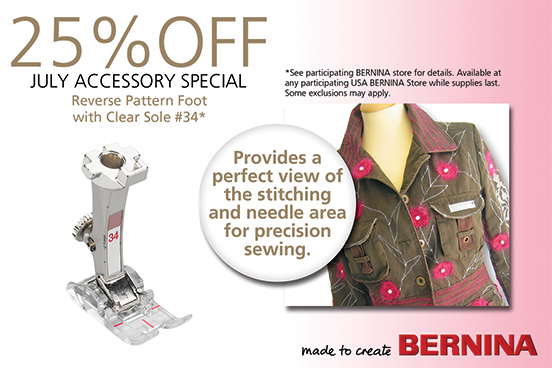 We have several different choices of fabrics, along with colors, so everyone can choose a favorite. 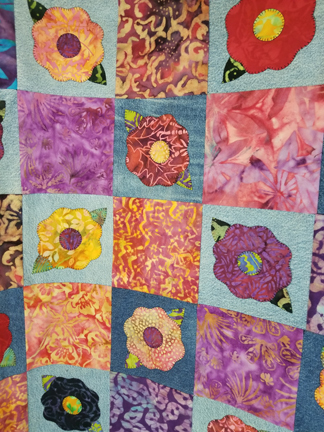 Make your plans now to attend the Dolores Mountain Quilter's Bare Bones Retreat September 14-15. 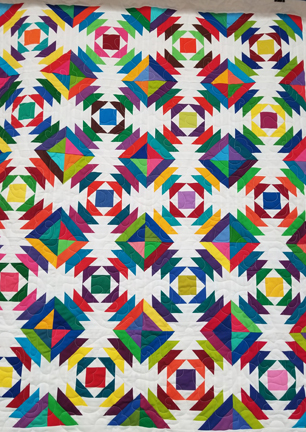 The Guild will be having Jan Humphrey there to teach how to do this fabulous Pineapple Quilt.